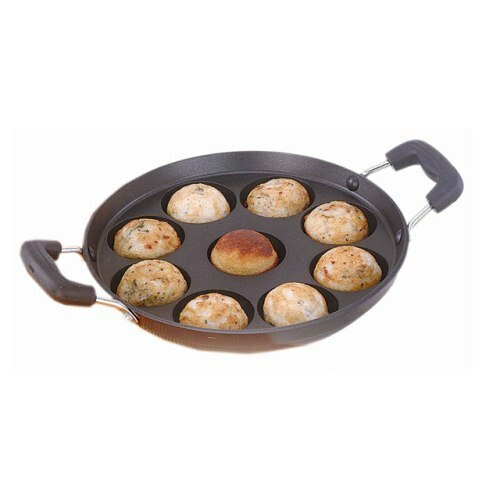 We manufacture and export excellent quality Paniyaram Pan with 7 pits. These products are widely appreciated for their durability and easy to clean nature. The non-sticky pits present in the pans are very useful as they do not allow the cooked Paniyaram to stick in these pits. These are used in both residential and commercial sectors. We provide these products as per international quality standards and at market competitive price.